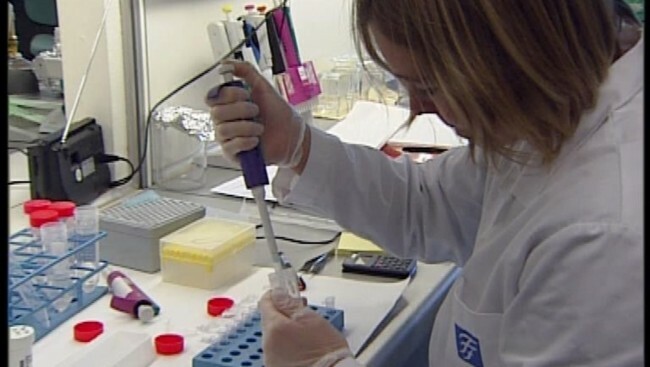 The National Core Facility for Human Pluripotent Stem Cells provides researchers throughout Norway with established human ES and iPS cell lines and also the technical services and instruction required for the derivation of iPS cells and the characterization of ES and iPS cell-derived cells. Researchers can obtain ES and iPS cell-related services or make use of the facility to differentiate and characterize cells themselves. 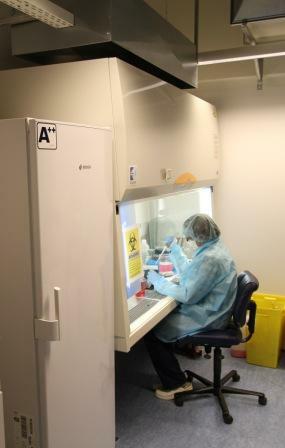 The National Core Facility has a staff of 3 highly trained cell culture technicians and a laboratory technician, and is supported by grants from the Norwegian Research Council (NFR) and the SouthEast Regional Health Authority (HSØ). The National Core Facility is located on the first floor of Domus Medica in close proximity to the Center's research groups. 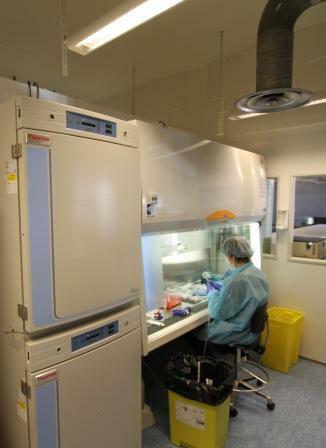 It houses 140 m² of lab space with 4 fully equipped cell culture rooms (one of which has S2 designation for culture of virus-producing cells), cryopreservation tanks for storage of human pluripotent stem cells, a flow cytometry unit (Beckman Coulter Gallios 3-laser), a S3 cell sorter (Biorad), a Real-Time PCR System (Step-One Plus from Applied Biosytems) and imaging equipment for stem cell characterization (Confocal microscope LSM-700 from Zeiss). 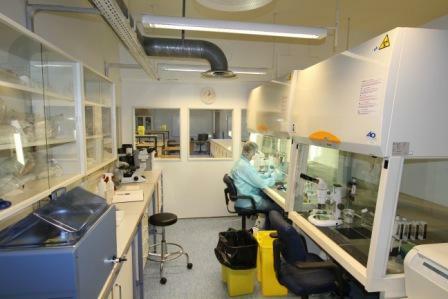 A large (150 m²) teaching laboratory located next to the Core Facility is used in connection with laboratory courses held at the Center. 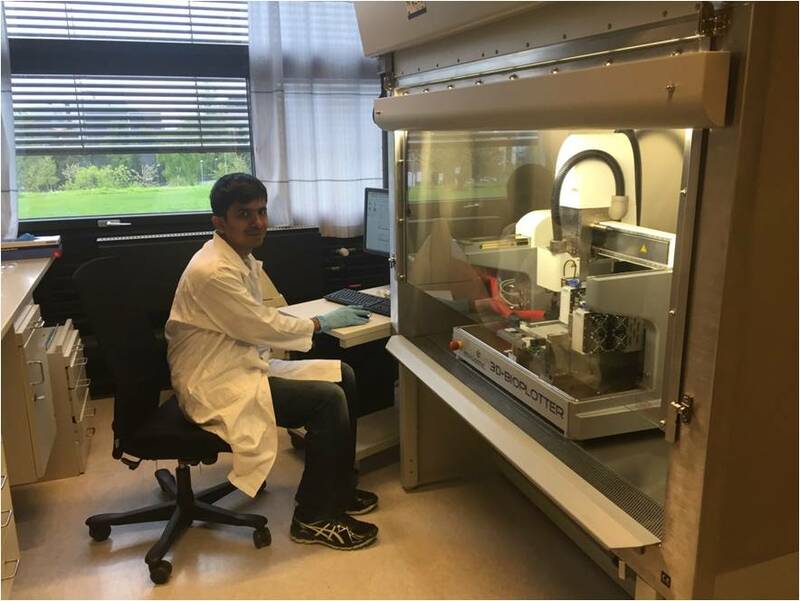 The Core Facility has also recently installed a EnvisionTech 3D-Bioprinter and a BioSpherix X3 Variable Oxygen Cell Culture Unit. 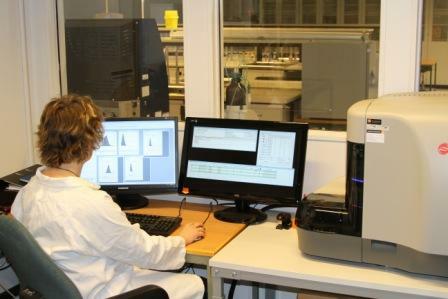 With the addition of these equipment items, the Core Facility has extended its capabilities to include highly sophisticated 3D tissue construction, and environmental control of stem cells and their derivatives in vitro. 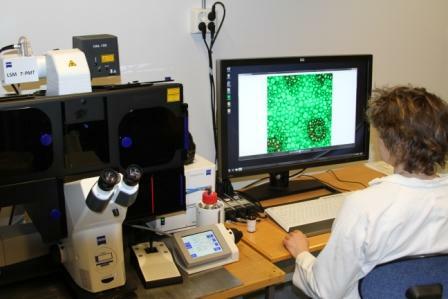 The cell printing capability is particularly important for collaborative efforts in regenerative medicine being spearheaded by the Center together with surgical transplantation units at Oslo University Hospital. 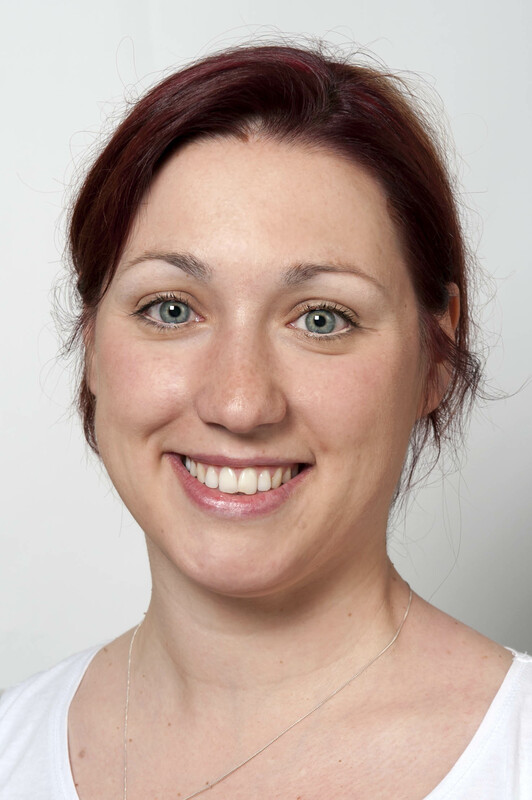 This effort is codified in the Oslo Regenerative Medicine Initiative (ORMI) headed by Hanne Scholz, of which the Center is an integral partner. Users who wish to engage in hES or hiPS cell-related projects will need to meet with the Core Facility management before initiating the project to discuss appropriate strategy and logistics. For inquiries please contact corefacility@medisin.uio.no.